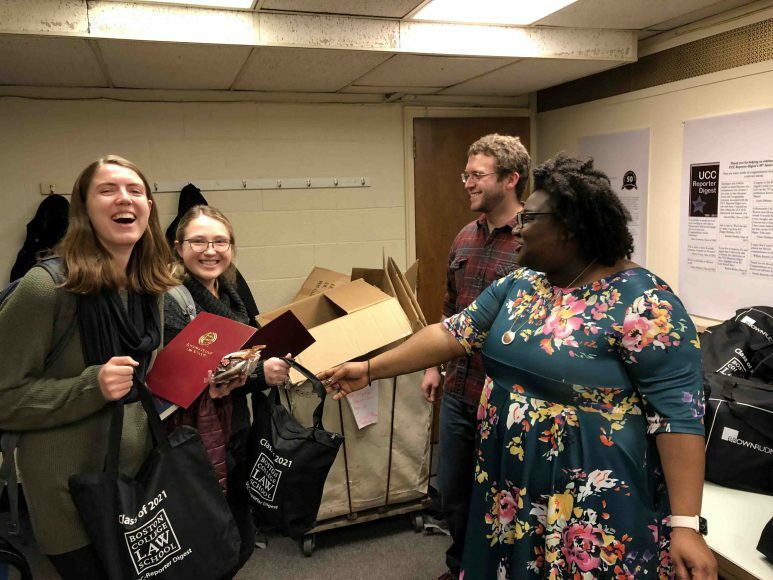 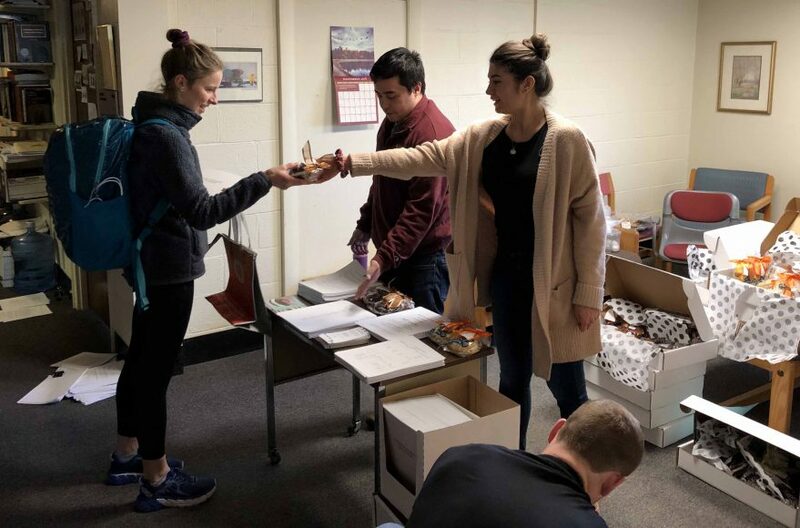 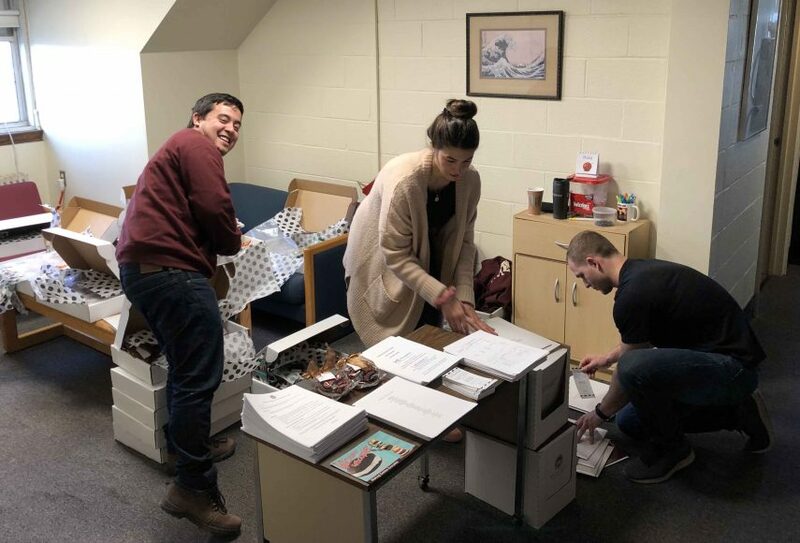 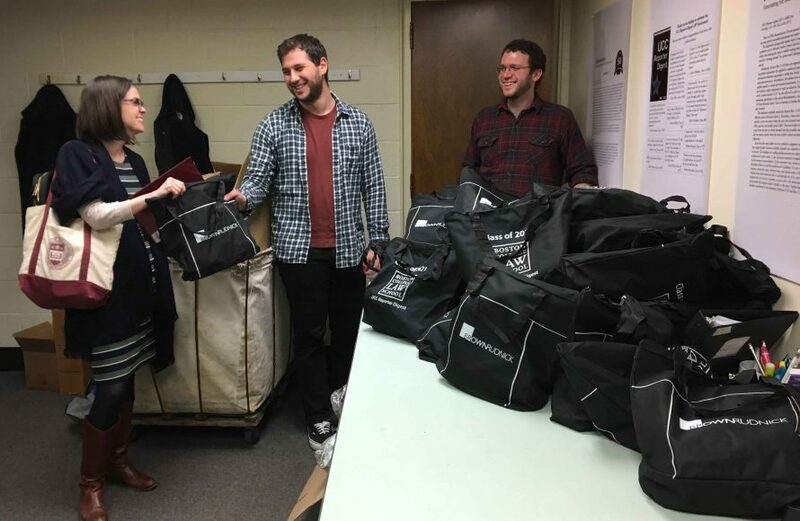 In decades-old tradition, UCC Digest distributes care packages to 1Ls preparing for their first law finals. 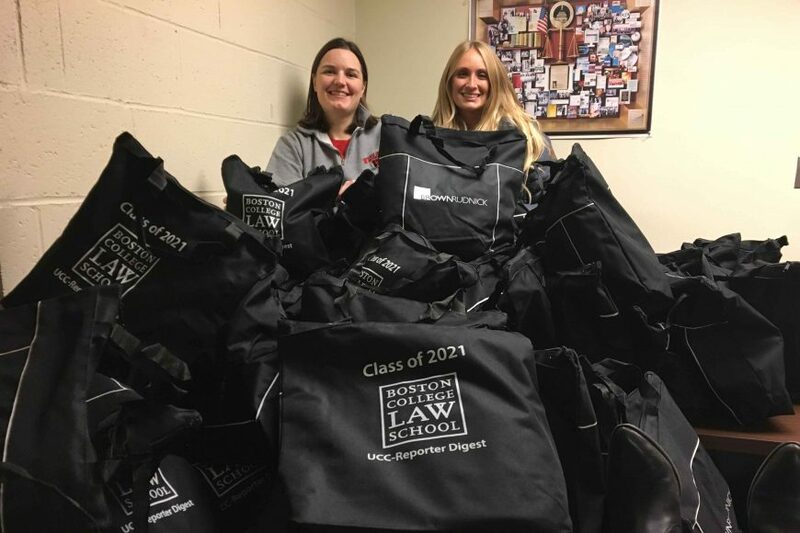 BC Law’s tradition of providing Survival Kits to 1Ls with everything—well, almost everything—they’ll need to face the terrors of their first law school final exams, just keeps getting stronger. 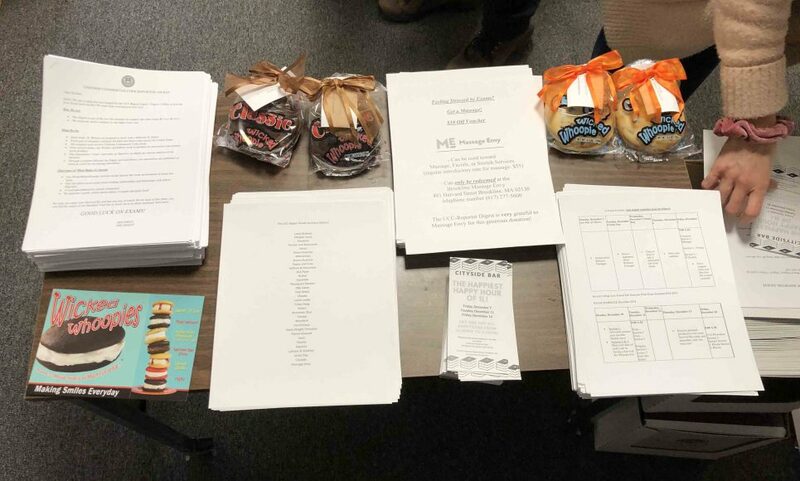 Today, the giveaway has become a bonanza of goodies and swag—items range from highlighters, candy, and phone chargers to notepads, coffee mugs, and whoopie pies—donated by some 40 contributors, most of them law firms. 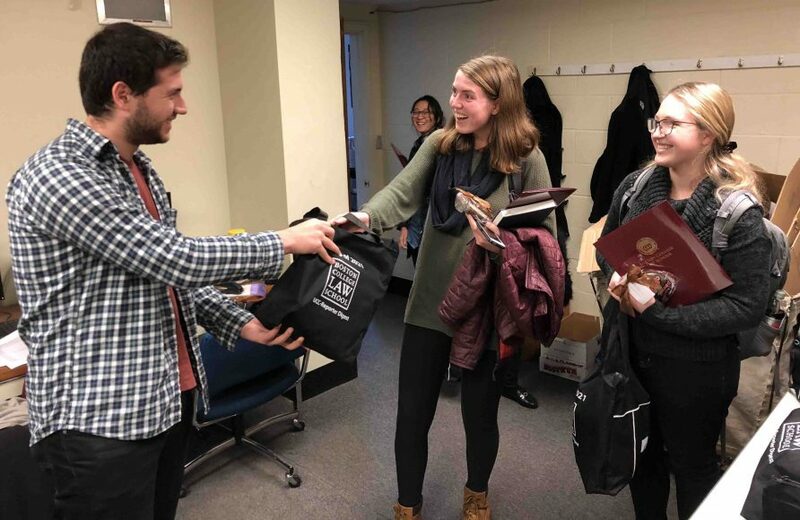 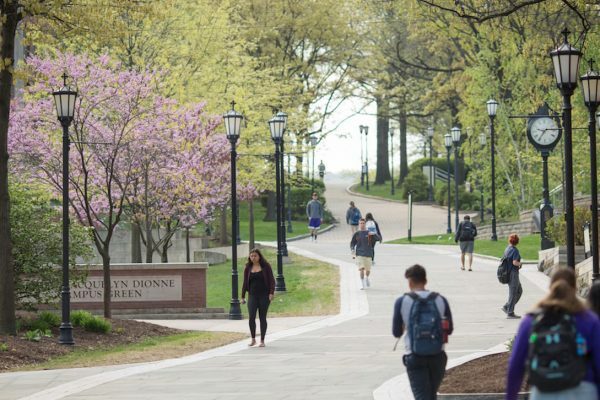 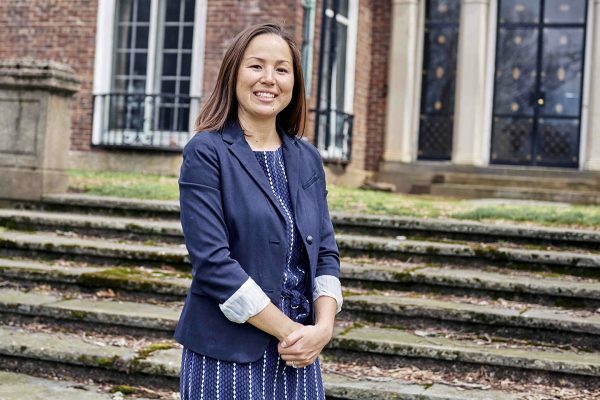 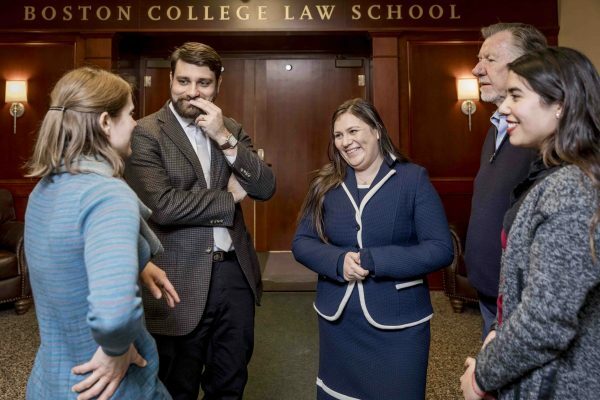 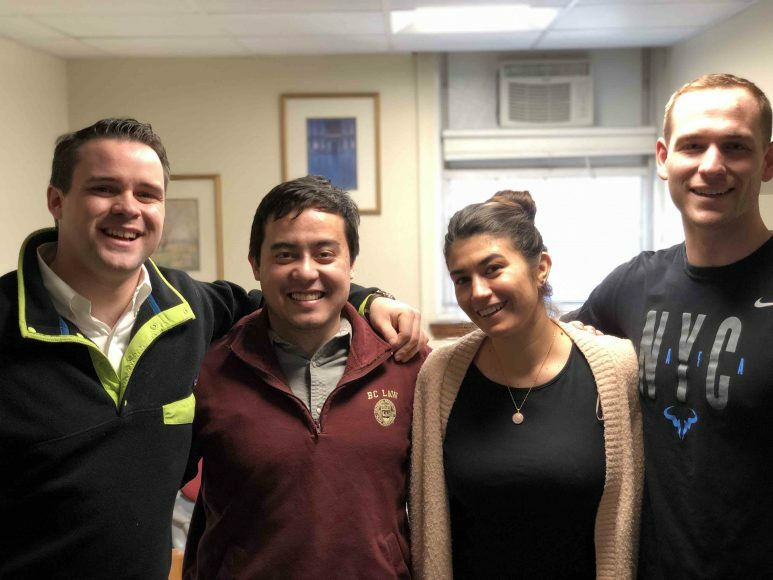 New this year: a pouch with Band-Aids, Advil, and skin cream plus new partnerships with Cityside Bar and Massage Envy in Brookline, which offered custom coupons to BC Law students.